Save 28% – No Minimum. *Not applicable to ICANN fees, taxes, transfers, bulk pricing, premium domains or Search Engine Visibility advertising budget. Cannot be used in conjunction with any other offer, sale, discount or promotion. 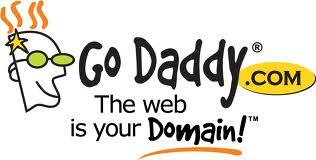 For Hosting, Renewal, Domain Names, etc.